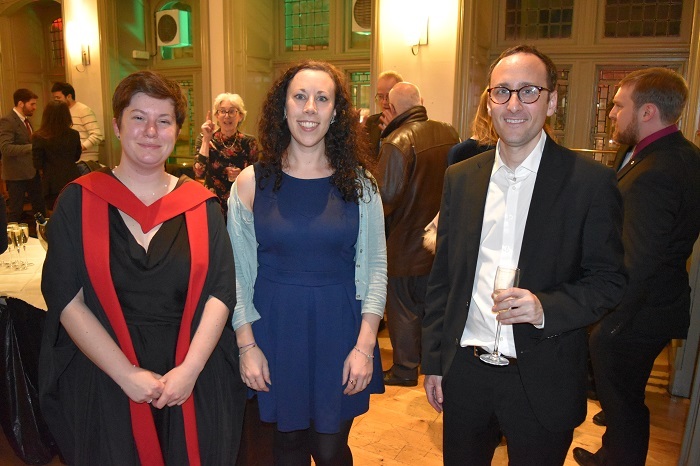 The School of Chemistry was delighted to welcome back our graduating students across Taught Postgraduate and PhD programmes. 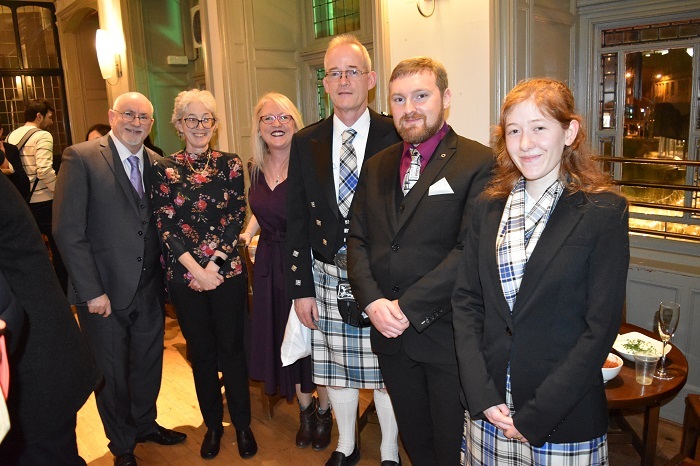 With several students and their families travelling to Edinburgh from all over the globe to attend the graduation it was a wonderful celebration of their academic achievements. 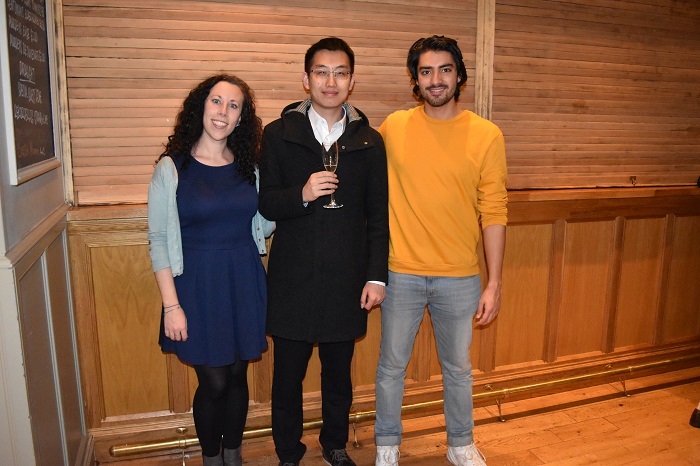 The graduation ceremony in the majestic McEwan Hall was followed by a School of Chemistry drinks reception in the beautiful Teviot Lounge Bar where the new graduates rekindled old friendships and celebrated with family, friends and staff. 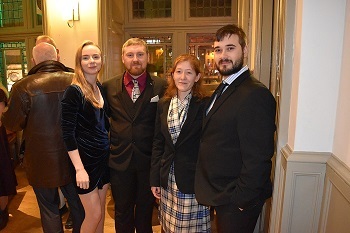 "It was wonderful to welcome back so many of our recent graduates and to share in their celebrations on this very special day for both them and their families. It is always a pleasure to share in their journey and to hear how well they are getting on with their careers. McEwan Hall is a very special experience which all our graduating students enjoy."